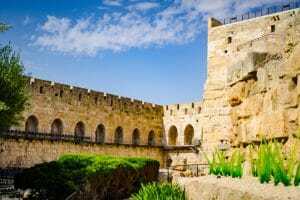 Don’t miss the impeccably restored archeological structure that holds thousands of years of history. 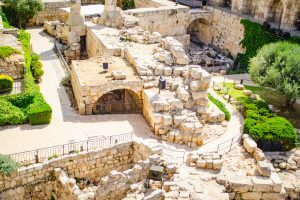 From the highest tower in the structure (Herod’s tower) you can see a 360 degree view of the magical city of stone- Jerusalem. 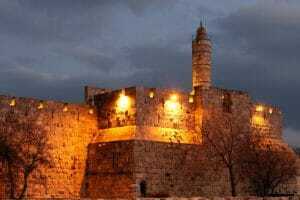 As you take a tour through the gaurd rooms of this marvelous structure, you will hear the story of jerusalem. Sound and light shows are available at night.